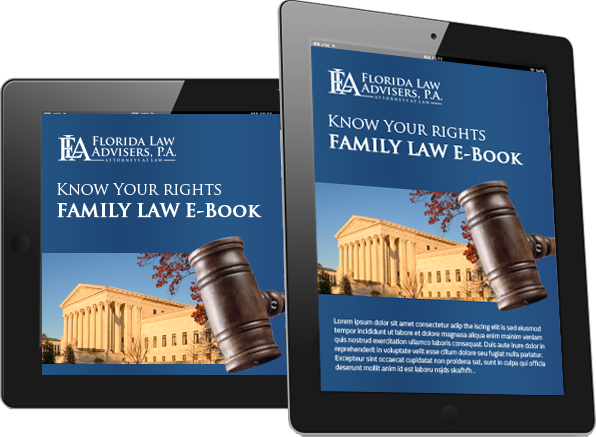 Under Florida divorce law §61.14, alimony payments may be modified by a Florida family law court if there is a substantial change in circumstances of either party. The modification can either increase, decrease, or terminate the alimony paid to an ex-spouse. Similar to child support and child custody modifications, changes to alimony payments must be approved by the court; an unofficial agreement between the two parties will not be sufficient to legally alter the alimony award. If you have questions about your alimony award or feel there has been a change in circumstances that warrants a modification, you should contact a divorce attorney at our firm for legal advice. 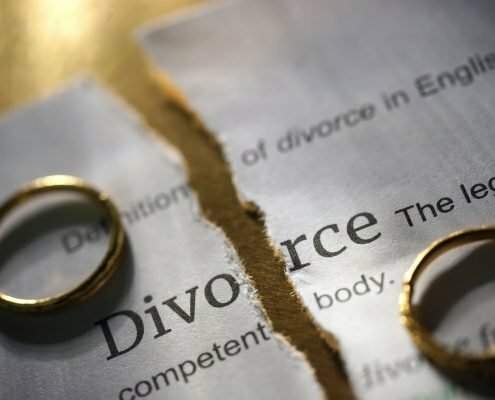 A Tampa divorce lawyer at our firm can explain your legal options and take the necessary steps to help ensure your alimony award is fair and just. 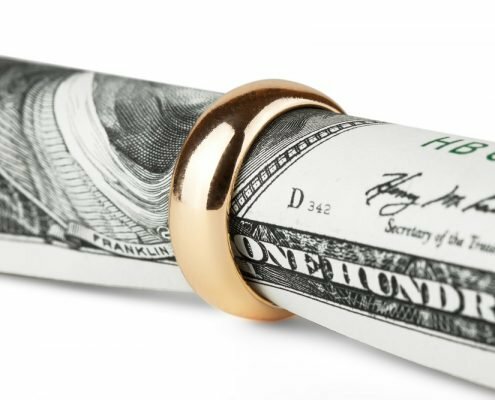 There are many other circumstances that may warrant a modification of alimony payments. Alimony is based on a number of factors, many of which will change over time. If any of these factors change for you, modification to your alimony award may be necessary. For more information about alimony or any other family law issue, do not hesitate to contact us. The divorce attorneys at our firm have years of experience helping clients just like you get the alimony award they deserve. Regardless of whether you are seeking to increase, decrease, or terminate alimony payments, we can help. 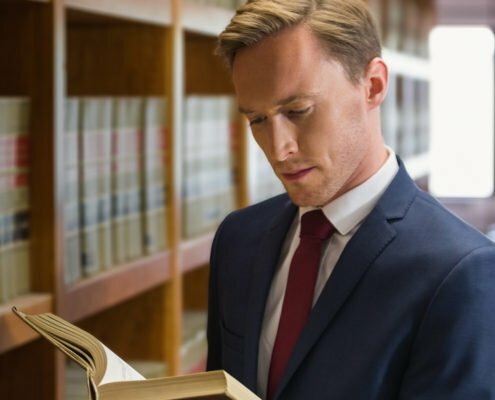 We will aggressively use our knowledge of the law and skill in the courtroom to ensure your alimony award is fair and just.